Indian film actress; She is famous from Parineeta. Actor; He is famous from Boyz n the Hood (movie). 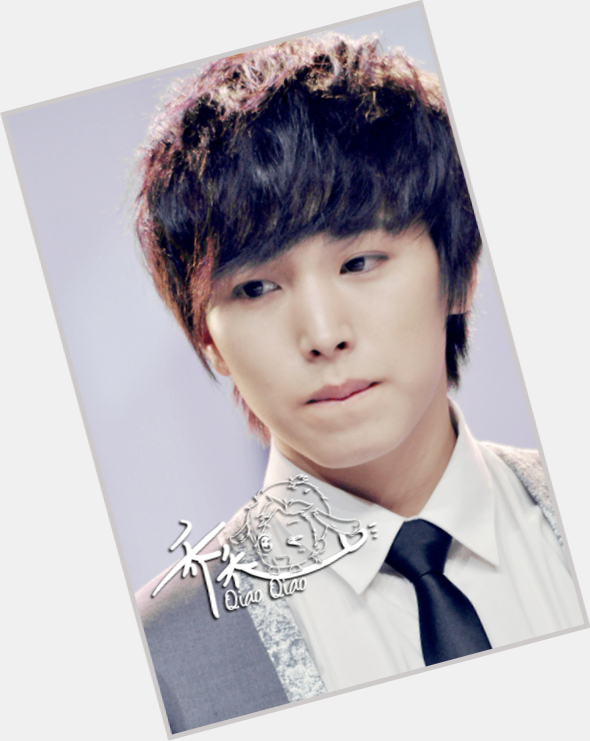 A member of the boy band Super Junior, he has also acted in South Korean drama The President. Figure skater; She is famous from Olympics. Actor; He is famous from Merlin on BBC Merlin. 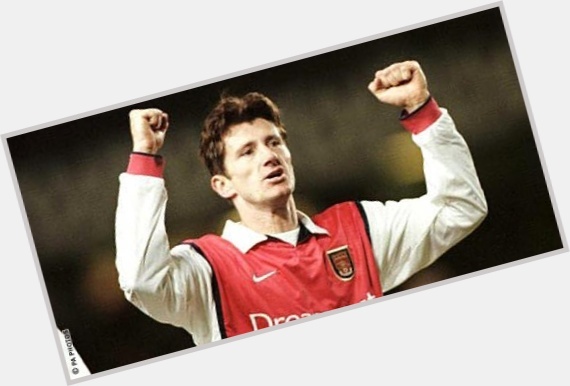 Soccer player; He is famous from Arsenal. 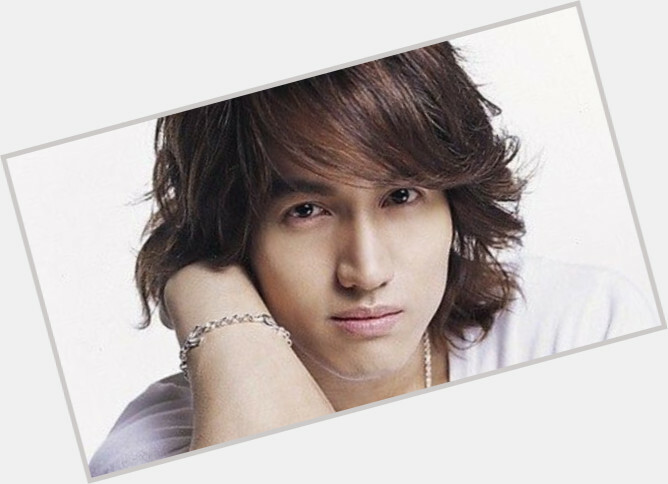 Taiwanese singer and actor who was part of the band F4 and had a role in the drama, Meteor Garden. American actor; He is famous from Mini-Me in Austin Powers franchise, Shasta McNasty. 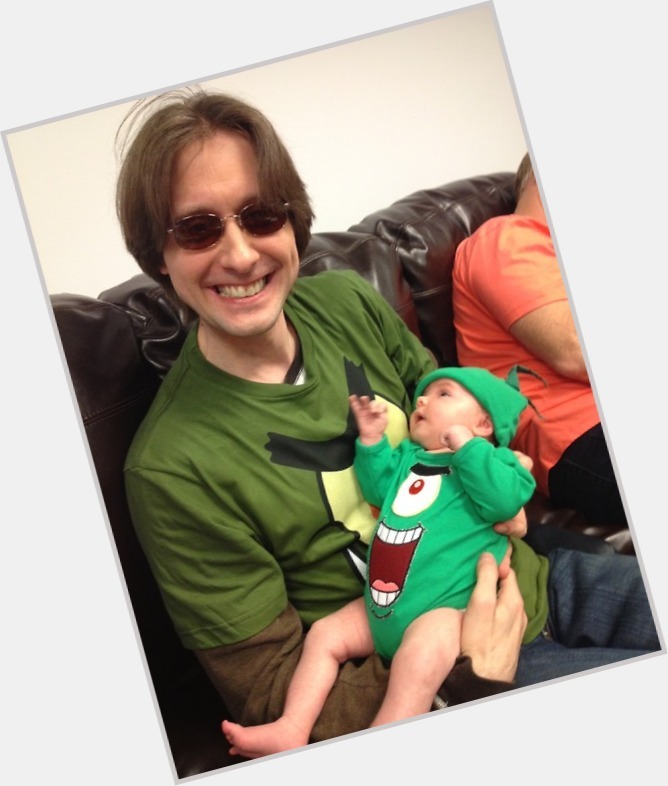 Voice actor and writer who is best known as the voice of Plankton on Nickelodeon's SpongeBob SquarePants. 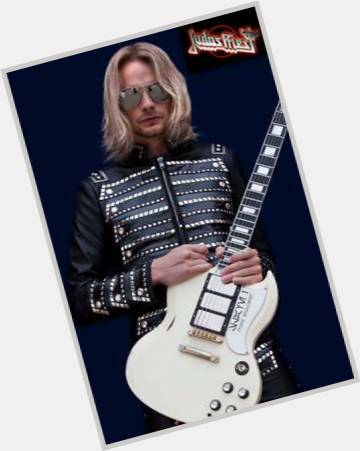 British guitarist; He is famous from Judas Priest. American journalist; She is famous from CNN Headline News. 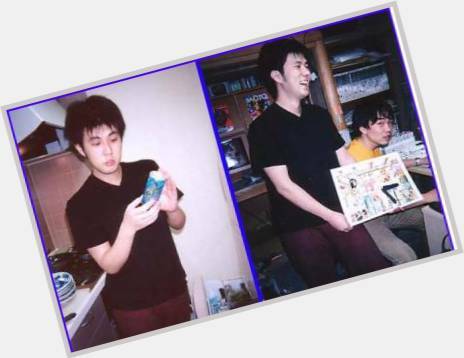 Japanese; She is famous from Fiance Of Andy Bogard. Star striker of the European leagues who also became the top goal-scorer on the Croatian national team. He retired in 2003 after scoring 203 goals in his 448-game club career. 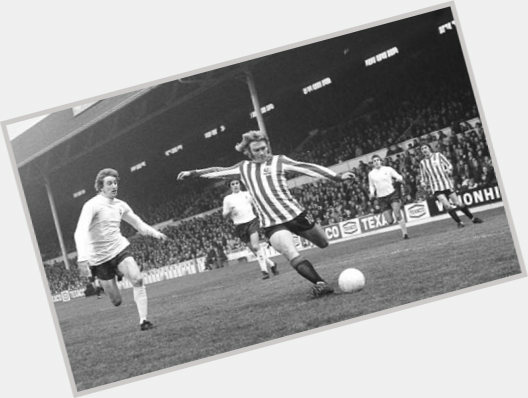 Midfielder who played for seven senior teams from 1967 to 1984, including 313 appearances from 1968 to 1976 for Sheffield United. 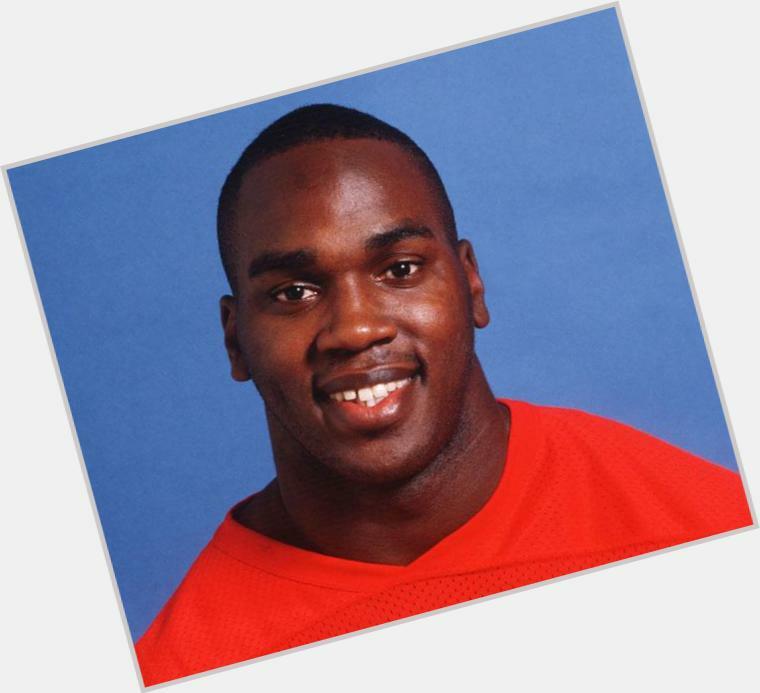 Former NFL player widely considered to be one of the greatest defensive lineman of his era. He posted 126.5 career sacks and was inducted into the Pro Football Hall of Fame in 2009. Canadian-born wrestler who won the TNA World Heavyweight Championship in 2011. 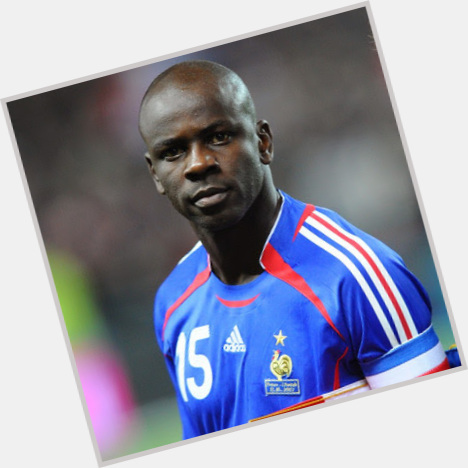 Defender who helped lead the French national team to their first World Cup title in 1998. He spent his club career with four different teams, retiring in 2008 after two seasons with FC Barcelona. Canadian, Actress; She is famous from The Other Woman. American, Actor; He is famous from The Shining. Australian, Musician; She is famous from The Distillers. Irish, Actress; She is famous from Diana: Last Days of a Princess. American, Actress; She is famous from The Sky Is Falling. Canadian ice hockey player; He is famous from Los Angeles Kings. 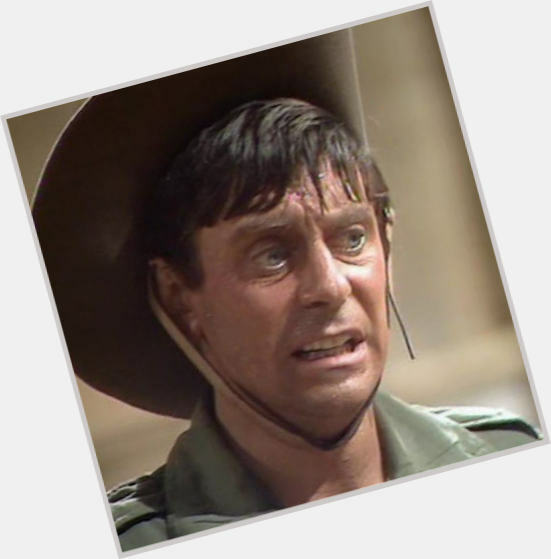 English actor who played the role of Gunner Beaumont in the 1970s BBC sitcom It Ain't Half Hot Mum. 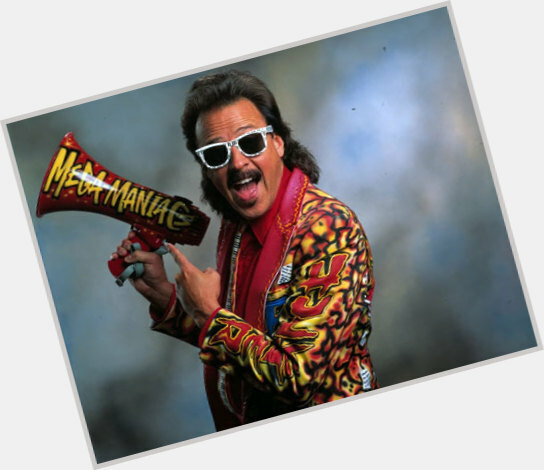 He has also worked as a voice actor in children's cartoons such as SuperTed and The Dreamstone.